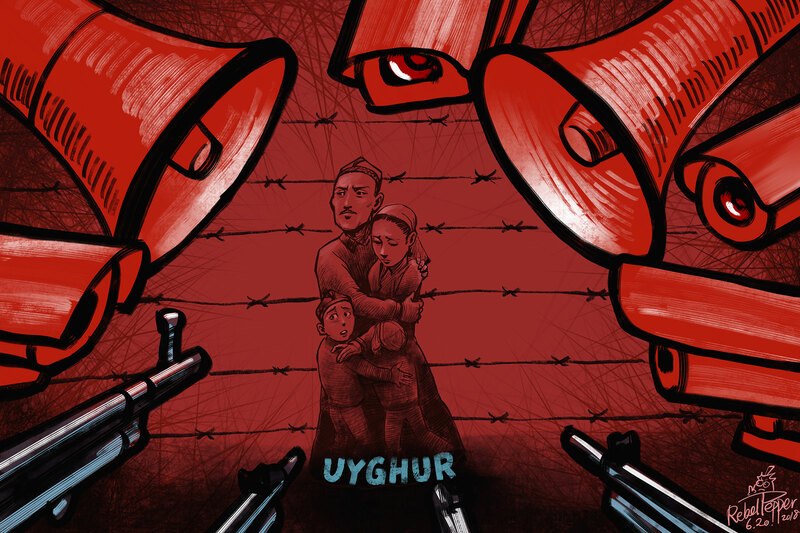 (TibetanReview.net, Feb11’19) – Turkey has severely criticized China on Feb 9 for its incarceration of more than a million Uyghur and other Muslim minorities in Xinjiang in concentration camps, calling it “a great embarrassment for humanity”. President Recep Tayyip Erdogan had once accused China of “genocide” but has since established closer diplomatic and economic relations with Beijing. Turkey remains almost the only Muslim country to criticize China for its treatment of the Xinjiang coreligionists. Turkey’s Foreign Ministry spokesman Hami Aksoy criticized China in a statement following reports that Abdurehim Heyit, a famed poet and musician, had died in custody. China has since sought to prove that he was alive, but doubts have been raised over the authenticity of a purported video interview with him shown by it. It was released by China Radio International’s Turkish-language service. Aksoy said in his statement that it was “no longer a secret” that China had arbitrarily detained more than a million Uyghurs in “concentration camps”. After initially denying their existence, China recently took to calling these camps vocational training centres, which, however, deceived no one. He said the Turkic Muslim population faced pressure and “systematic assimilation” in western China. He called on Beijing to close the detention facilities and respect human rights. Suggesting that popular anger had compelled Ankara to publicly raise the issue, Aksoy said, “This tragedy has further reinforced the reaction of the Turkish public opinion toward serious human rights violations committed in the Xinjiang region. Heyit is or was serving an eight-year jail sentence for one of his songs. 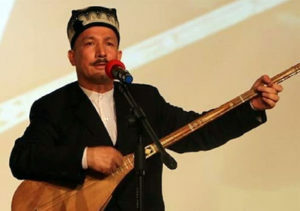 One of Heyit’s songs, titled as Fathers, takes its lyrics from a Uyghur poem calling on younger generations to respect the sacrifices of those before them. Three words in the lyrics – “martyrs of war” – were suspected to have led Chinese authorities to conclude that Heyit presented a terrorist threat. Heyit is/was a master of the dutar, a type of two-stringed instrument with a long neck that is found in Iran and throughout Central Asia. Once venerated across China, Heyit studied music in Beijing and later performed with national arts troupes. The Chinese embassy in Ankara has called Aksoy’s comments “completely unacceptable”. A lengthy response posted on its website defended China’s policies in Xinjiang, the Uyghur homeland. “We hope the Turkish side will have a correct understanding of the efforts made by China to legally deploy measures to effectively fight terrorism and extremism, withdraw its false accusations and take measures to eliminate their harmful effects,” a statement attributed to an embassy spokesman was quoted as saying. After months of denying their existence, increasing outside pressure finally compelled China to acknowledged the existence of its system of camps, but termed them as “vocational training centres” to help people steer clear of terrorism and allow them to be reintegrated into society. But China still does not say how many are interned in those camps and how long they were being held.